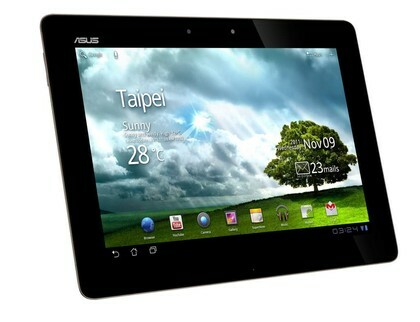 The first quad-core Android tablet, the Asus Eee Pad Transformer Prime, is now available for pre-order in North America. 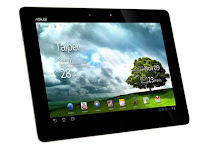 The tablet, a successor to the Asus Eee Pad Transformer released last spring, has a 8.3mm-thin body, a 1280×800 display, a Nvidia Tegra 3 processor (making it the world’s first quad-core tablet), 1GB of RAM, an 8-megapixel rear-facing camera capable of shooting 1080p video, a 1.2-megapixel front-facing camera and a microSD slot. It weighs 1.29 pounds and has 12 hours of battery life.